Splash Kingdom Family Waterpark is a family oriented waterpark located in Shreveport, Louisiana . Splash Kingdom's water attractions operate approximately 100 days during the summer months. 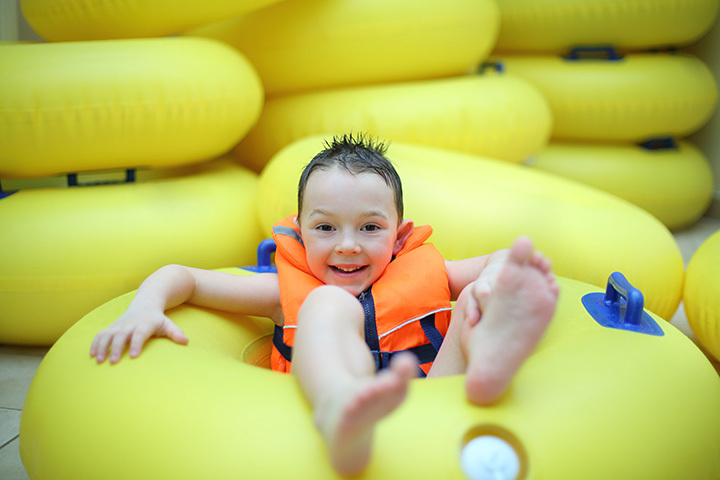 Splash Kingdom is dedicated to being a safe and fun environment for families. It offers plenty of summer fun for everyone. There are wave pools, slides, children's areas and a lazy river for those who want to just relax.